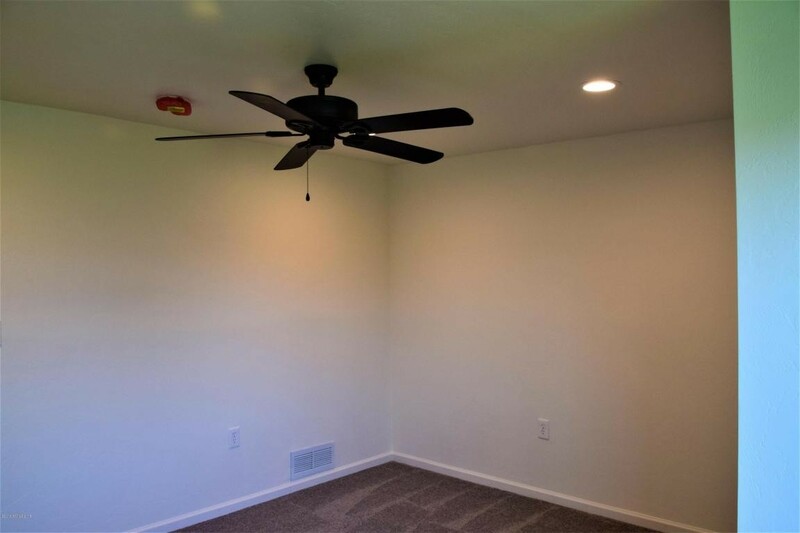 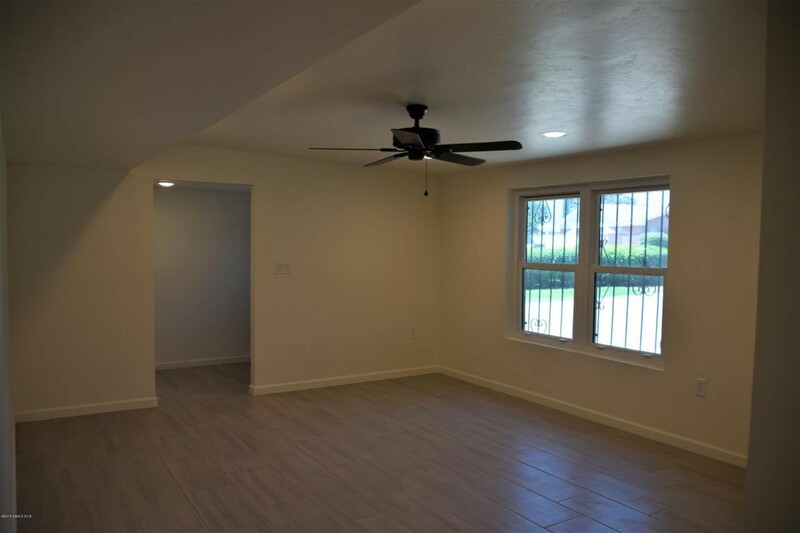 You will love this very spacious home! 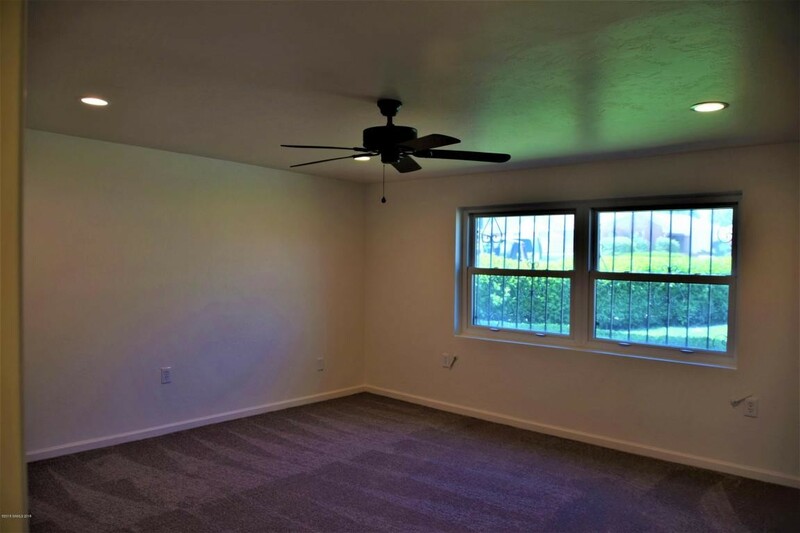 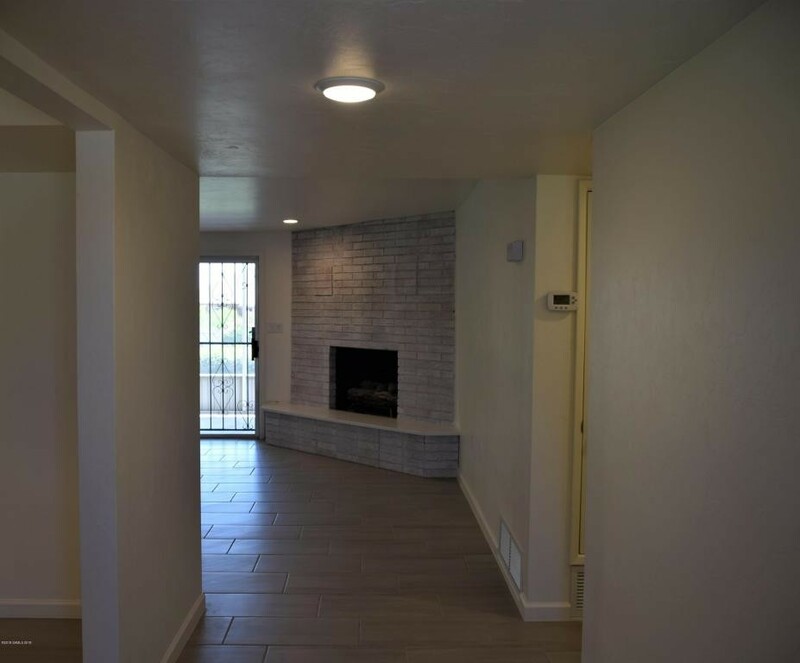 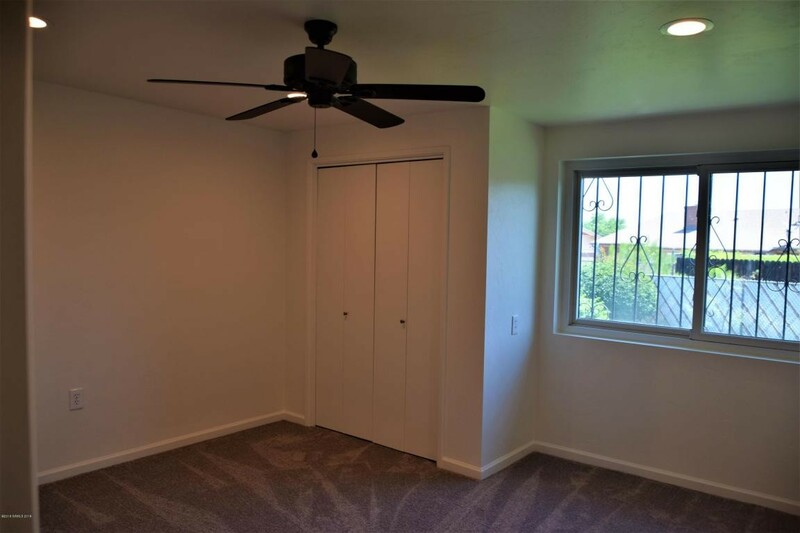 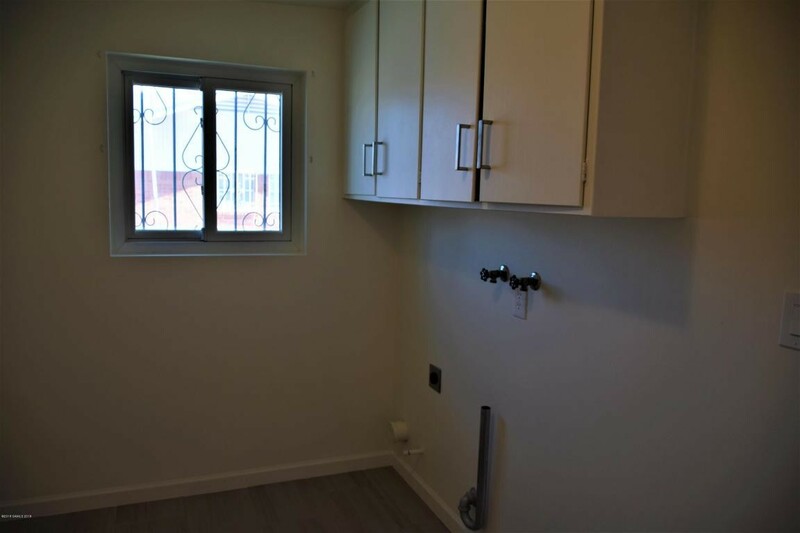 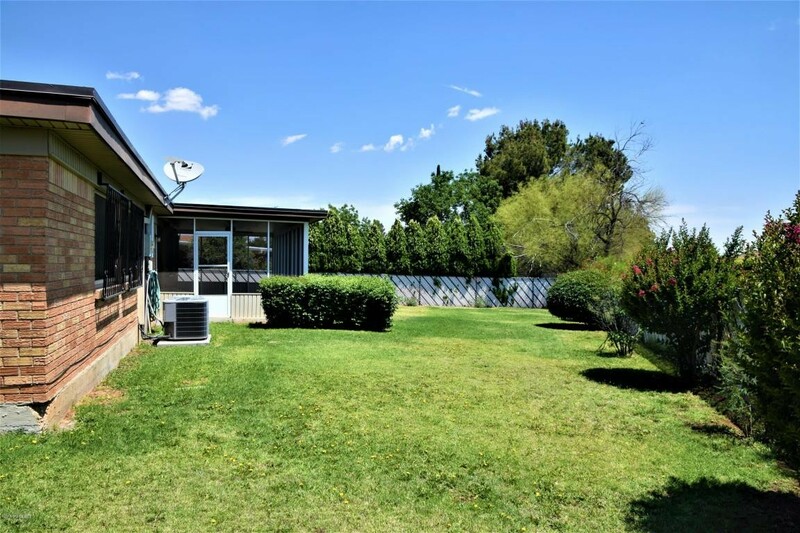 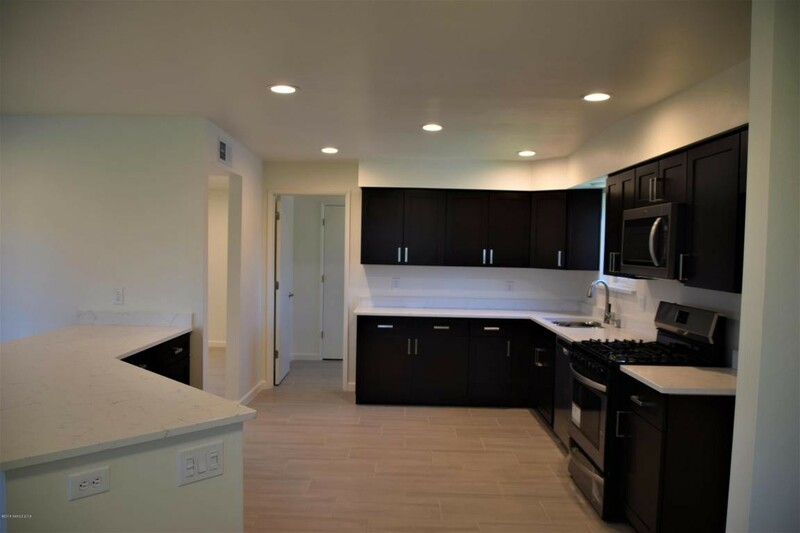 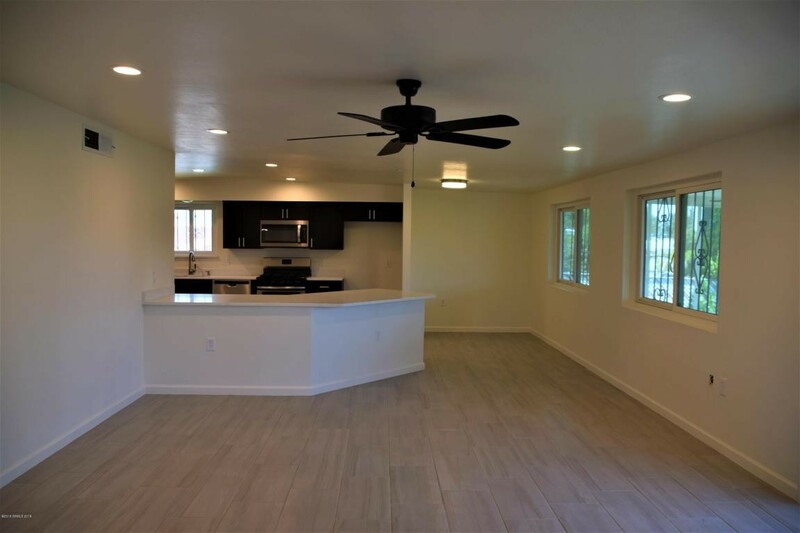 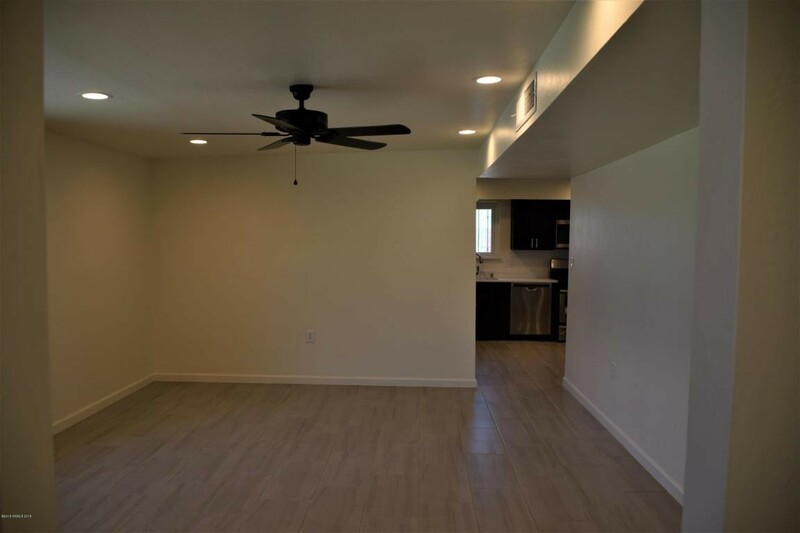 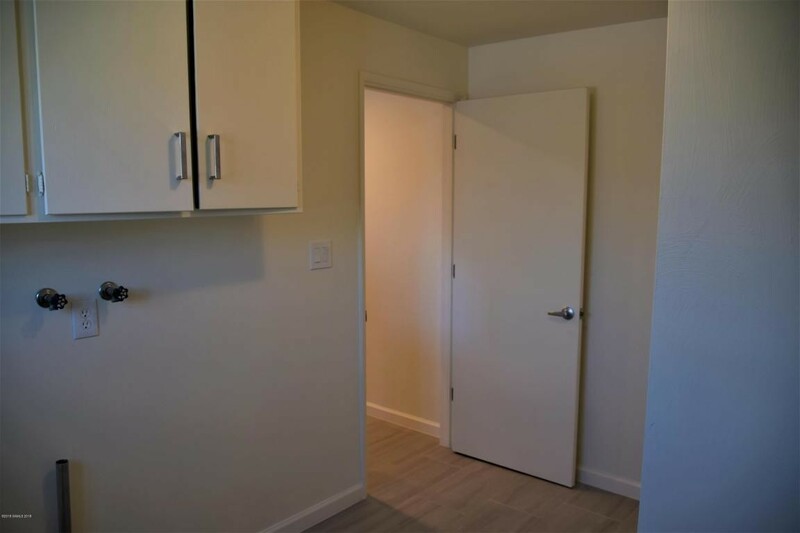 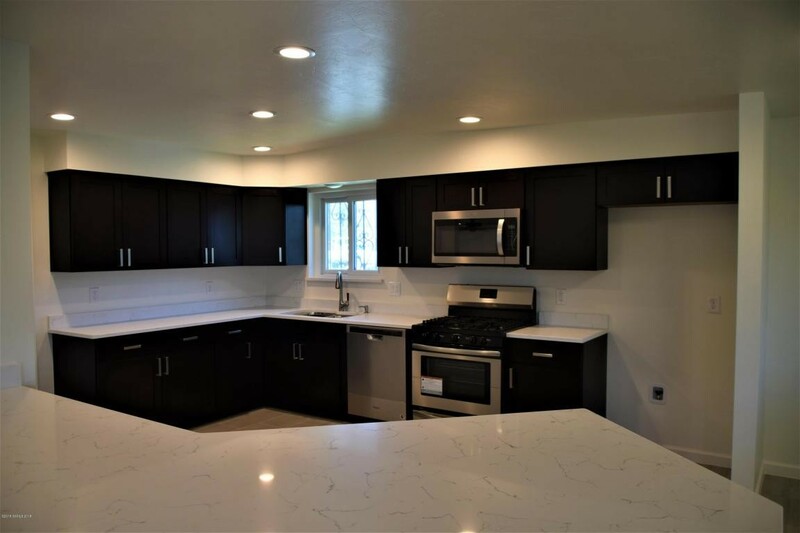 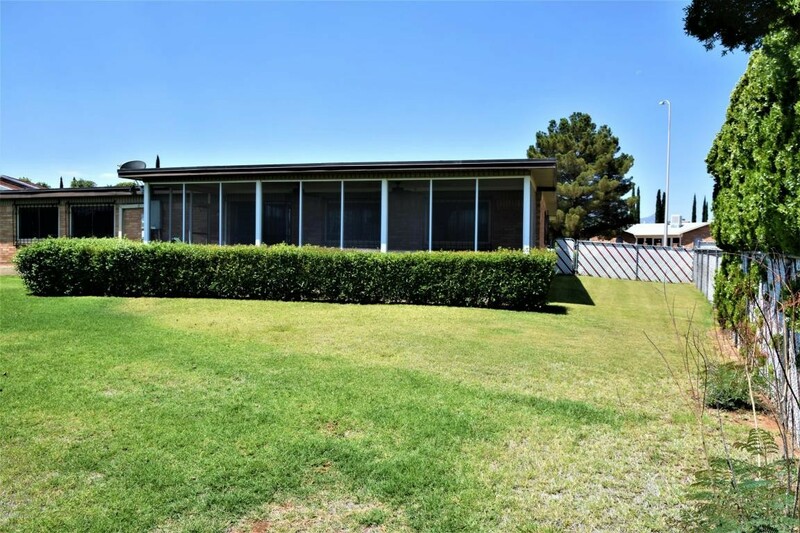 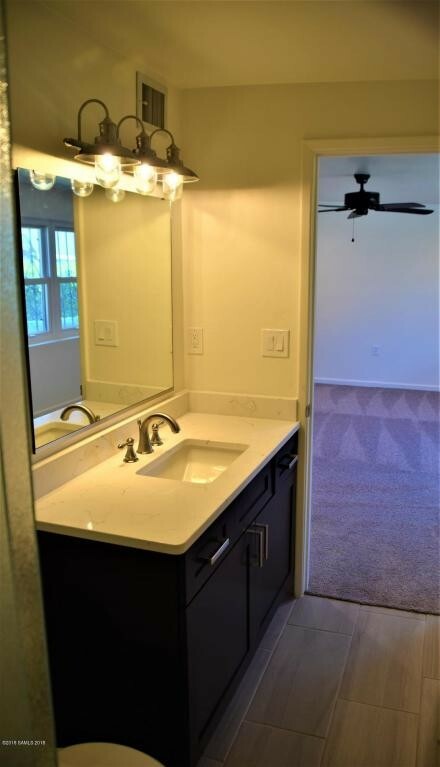 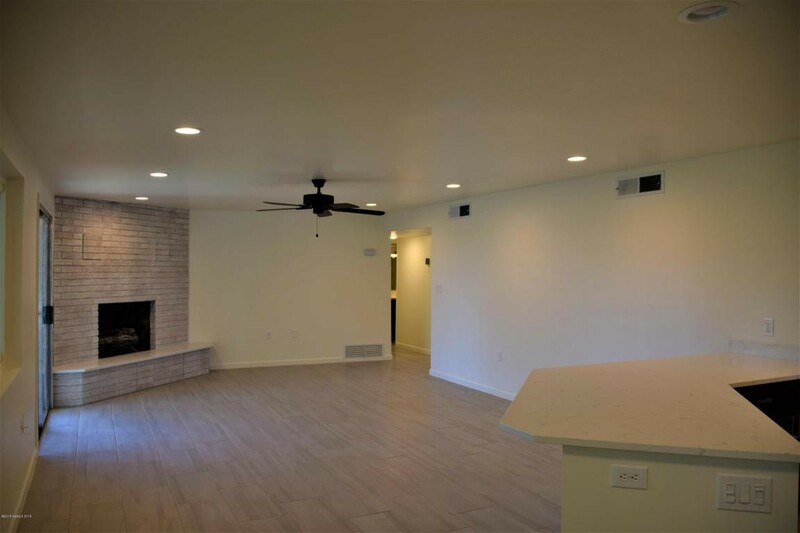 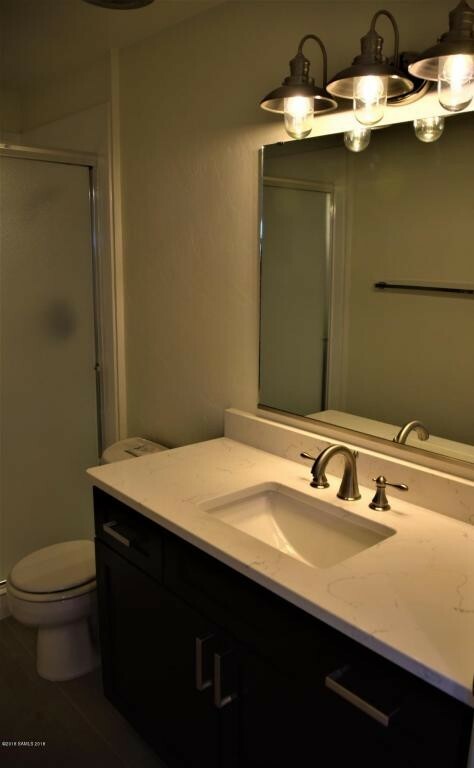 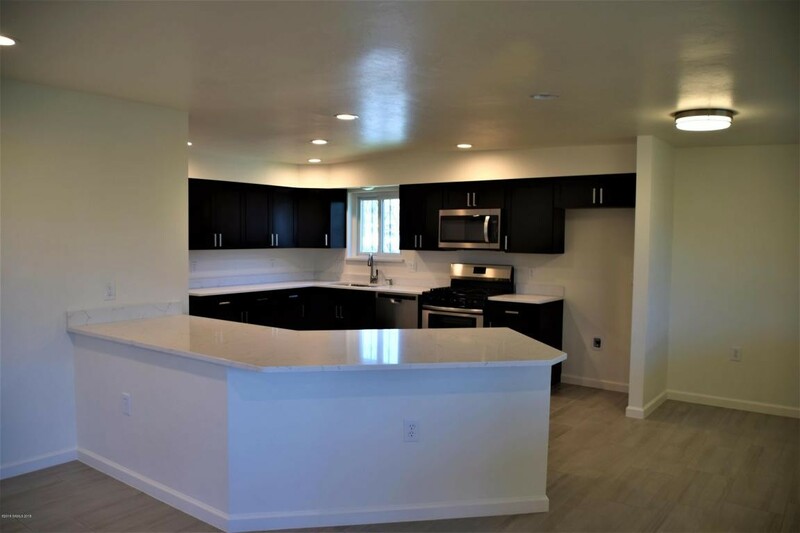 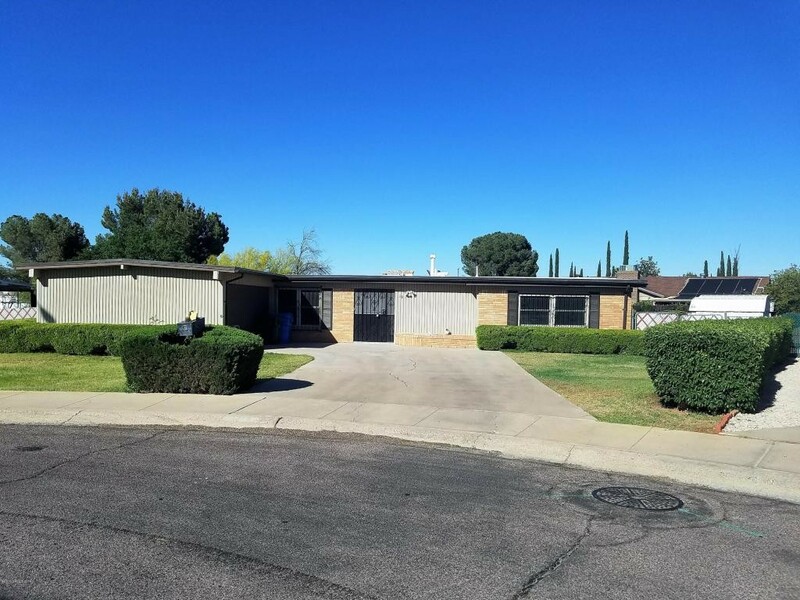 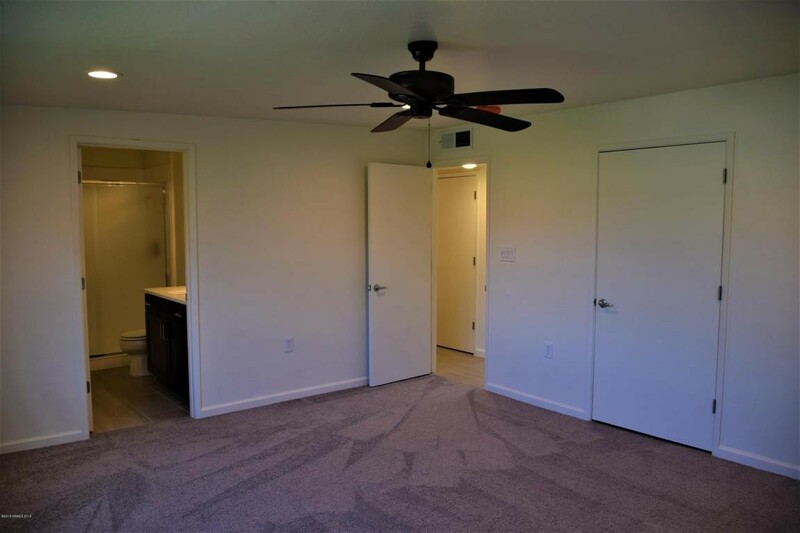 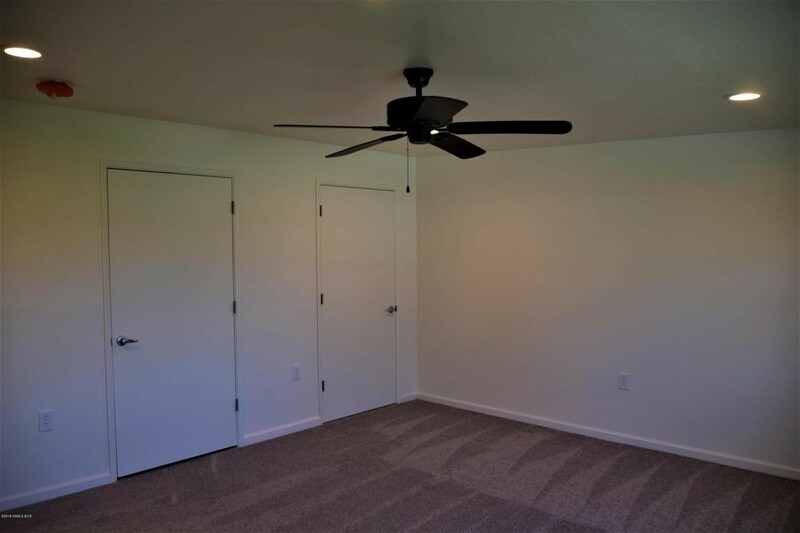 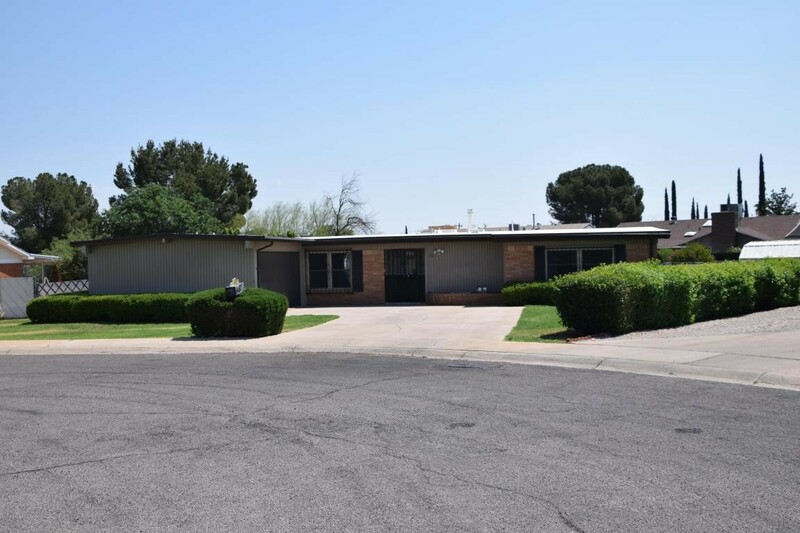 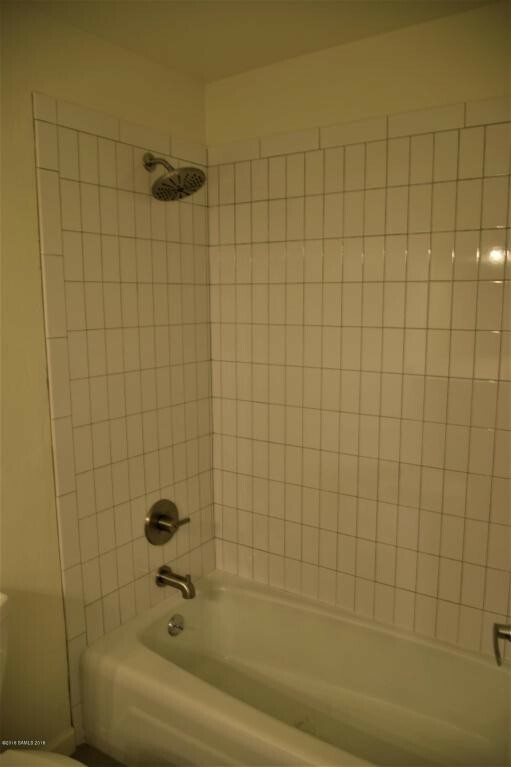 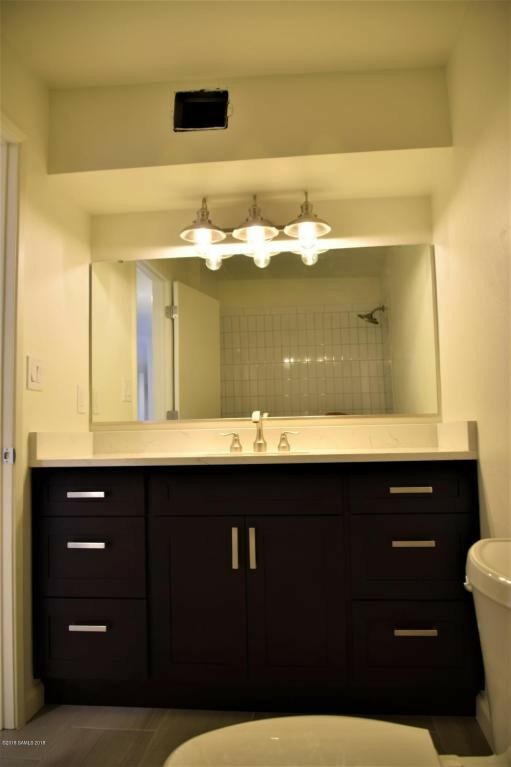 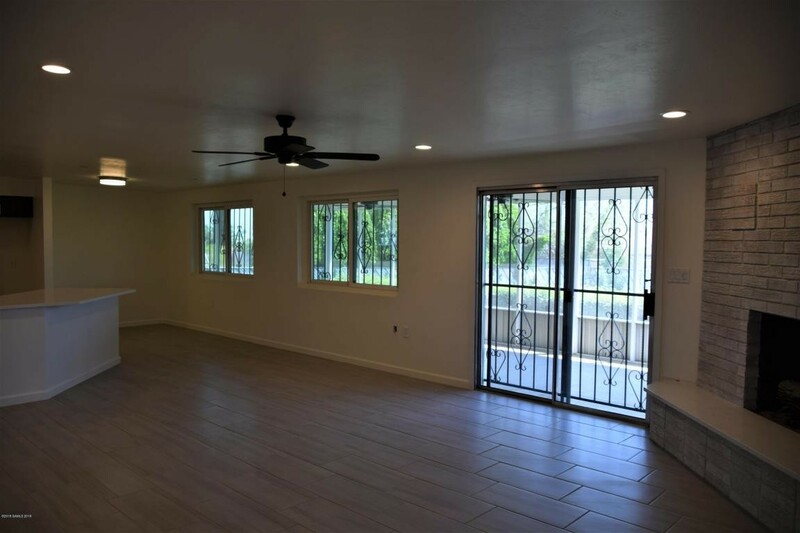 Completely remodeled w/ new kitchen cabinets and granite counter-tops, bathroom vanities and showers, wood-like ceramic tile throughout except the bedrooms which have new carpet, insulated vinyl dual pane windows, new A/C, freshly painted, and much more. 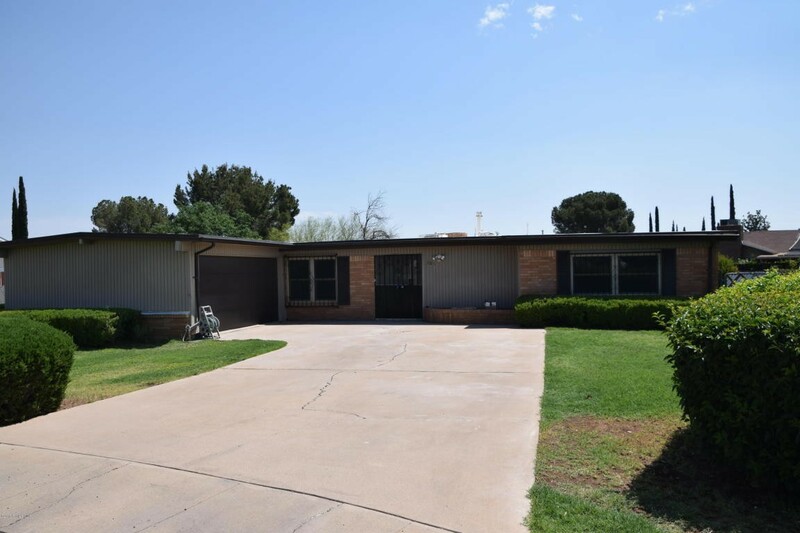 This home features; 3 Bedrooms/2 Baths, family room with a wood burning stove and a living room. 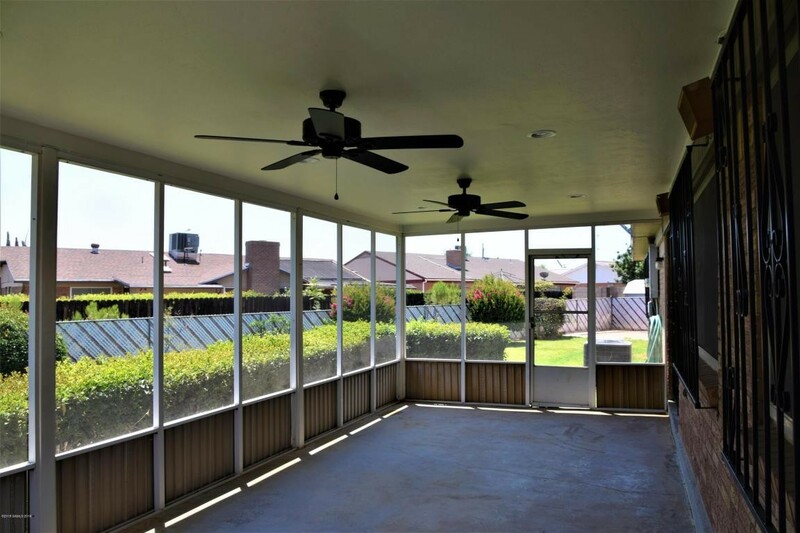 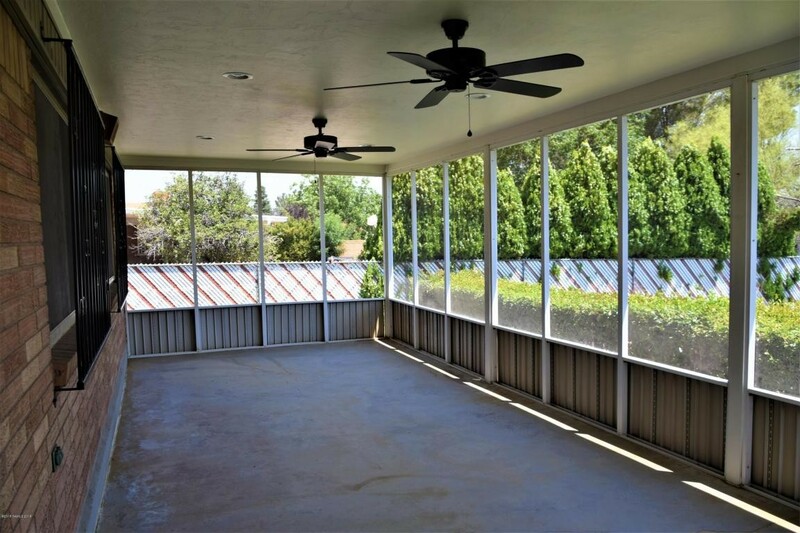 Off the back of the home is large screened-in patio for those summer BBQ's. 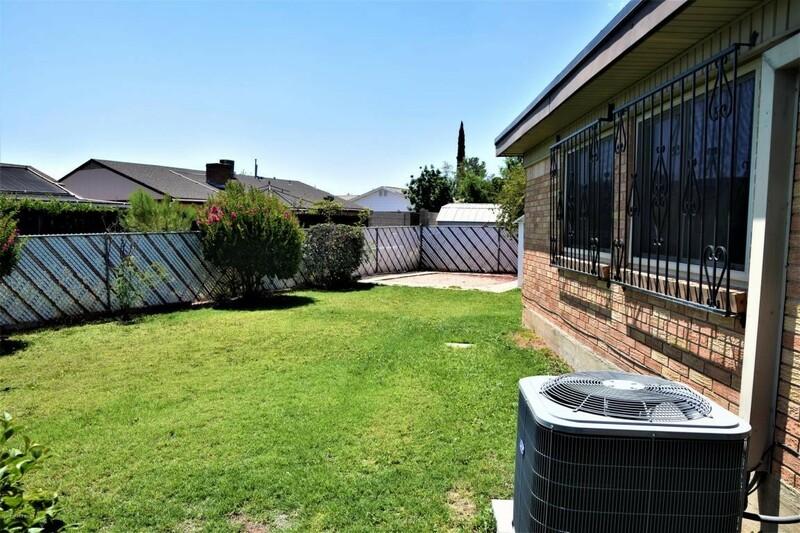 Out back the yard has real grass and is completely fenced in. 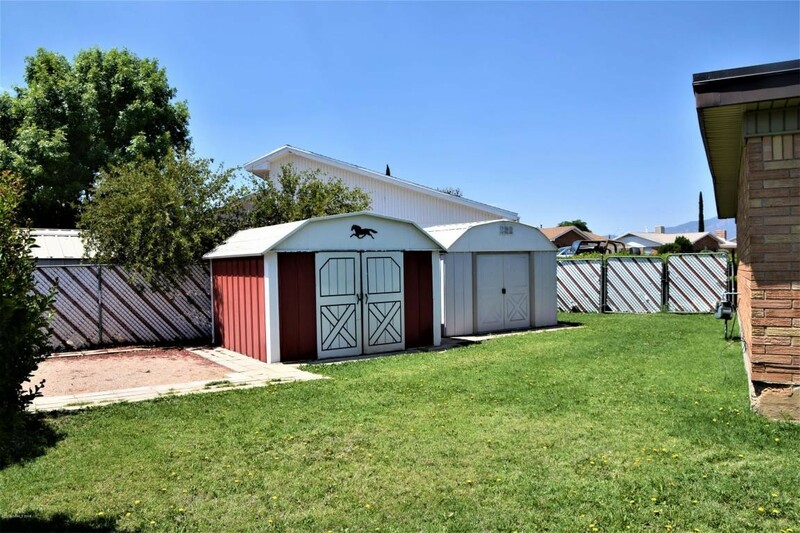 This could be your dream home hurry before someone beats you to it!